Imagine a foster or adopted child relating to a horse in a way that actually helps heal his brain. 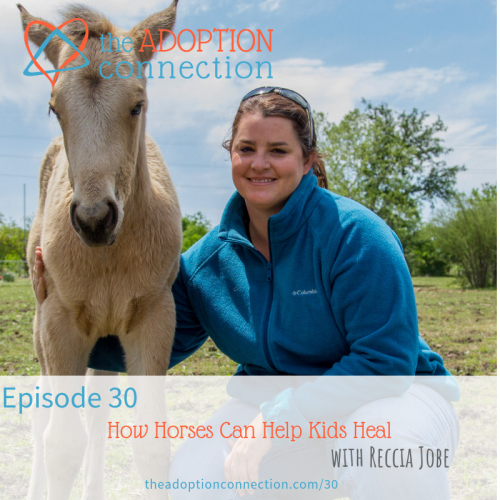 Learn how equine therapy helps children's brains heal from trauma in this fascinating interview with Reccia Jobe about a trauma-focused equine-assisted psychotherapy, Natural Lifemanship. 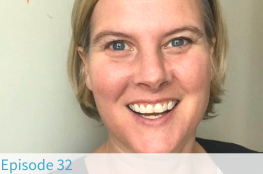 "What if a child might say something that would get us investigated?" Many areas do not have a specific Natural Lifemanship program but do offer equine therapy. Use this checklist to help you find a provider that is a good fit for your family.